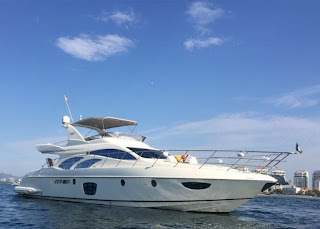 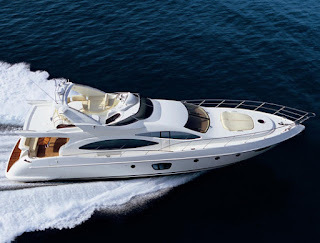 Puerto Vallarta Yacht Charter rentals with PV Charters. 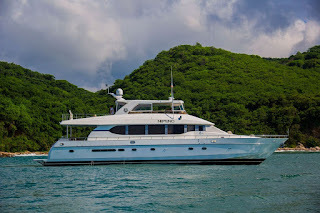 We offer 30-120 ft luxury and economy Yachts, Catamaran, and Sailing charters in Puerto Vallarta Mexico. 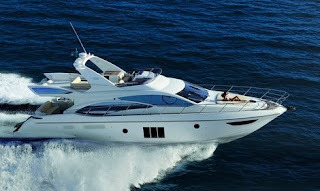 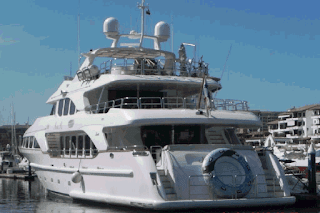 This is our new site dedicated to Puerto Vallarta yacht charter rentals. 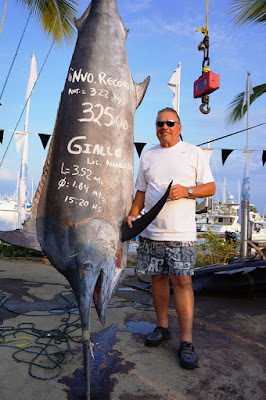 We will also have info on Puerto Vallarta fishing Charters, Sailing Charters, boat charters, and all sorts of other tours in Puerto Vallarta and Nuevo Vallarta. 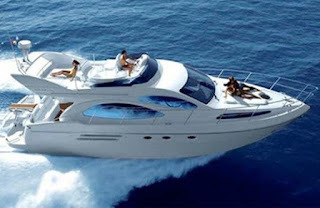 But our main focus will be yachts in Puerto Vallarta. 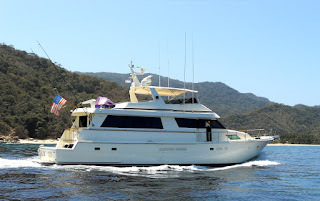 aboard your yacht charter you can visit hidden beaches cruise Banderas Bay one of the largest Bay's in the world and cruise to popular destinations including Marietas Islands, Las Animas, Los Arcos, Yelapa, and Quimixto. Contact us for more info about Puerto Vallarta yacht charters or anything you would like to know about Puerto Vallarta Mexico.